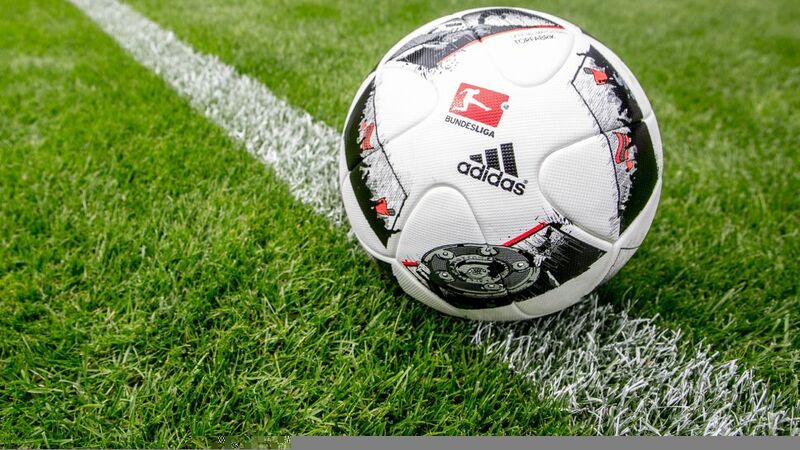 The DFL Deutsche Fußball Liga has today announced the exact times and dates of Bundesliga and Bundesliga 2 fixtures from Matchday 29 until the end of the season. German law regarding public holidays means that no Matchday 29 fixtures from either division will take place on Good Friday (14 April). One fixture could still be influenced by the continued participation of FC Schalke 04 in the UEFA Europa League. The second leg of the Europa League semi-final takes place on Thursday, 11 May, just two days before the scheduled Bundesliga fixture between Schalke and Hamburger SV on Saturday, 13 May. Should Schalke reach the semi-final, this Bundesliga game on Matchday 33 will be moved to Sunday, 14 May (15:30CET), despite the fact that all fixtures on Matchdays 33 and 34 are typically played simultaneously. A decision on this scheduling will be made immediately following the second leg of the quarter-finals on 20 April. No fixtures will take place on Monday, 1 May in the Bundesliga 2. Instead, three additional matches will be played on Saturday, 29 April (13:00CET). The decision to have no Bundesliga or Bundesliga 2 fixtures on 1 May was made because of an increased workload for police forces on that day due to rallies and demonstrations. The decision is based on the DFL’s 2010 Ten-Point Plan, which includes greater security in football. All Bundesliga 2 fixtures on Matchdays 33 and 34 will kick off at 15:30CET.